Back to the blog finally. I had a great Christmas break. The kids had a great time with way too many toys and lots of spoiling grandparents. I didn't get nearly as much done as I had hoped, but hey, what's new. Now, I get to get back to the job I love and meeting great people. 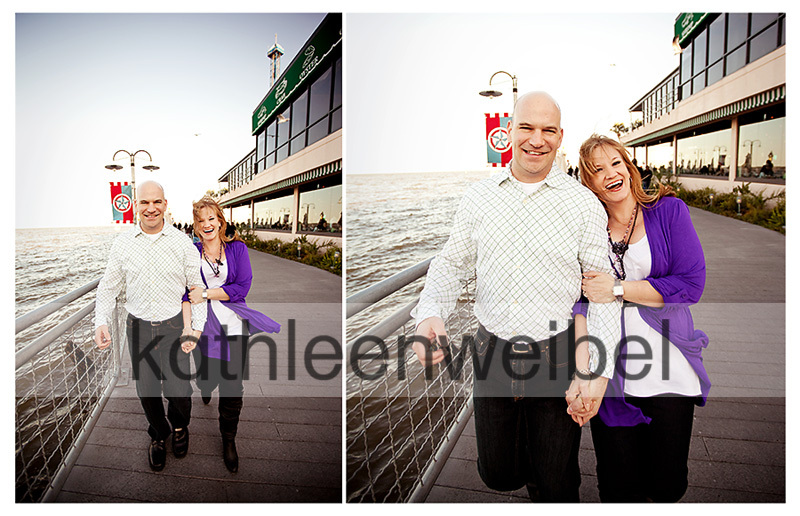 This past weekend I met a wonderful couple looking for some fun shots. We hung out at the boardwalk with a ton of other people. It was clearly the place to start the new year. I really want to know what he said to her in the one above. I'm guessing it was something sarcastic. He had quite the dry wit which I love - it keeps the session interesting. And best of all it kept his wife laughing. And I really love it when they do what I tell them - like run to me while everyone on the boardwalk looks at you like you are crazy. Thanks for battling the crowds and going along with my crazy ideas. You guys are such great sports. I'm so happy I got to meet you and I really believe that 2011 is going to be an amazing year for your family with lots of happy blessings. What a lovely couple, Kathleen! They look like a fabulous couple to work with. 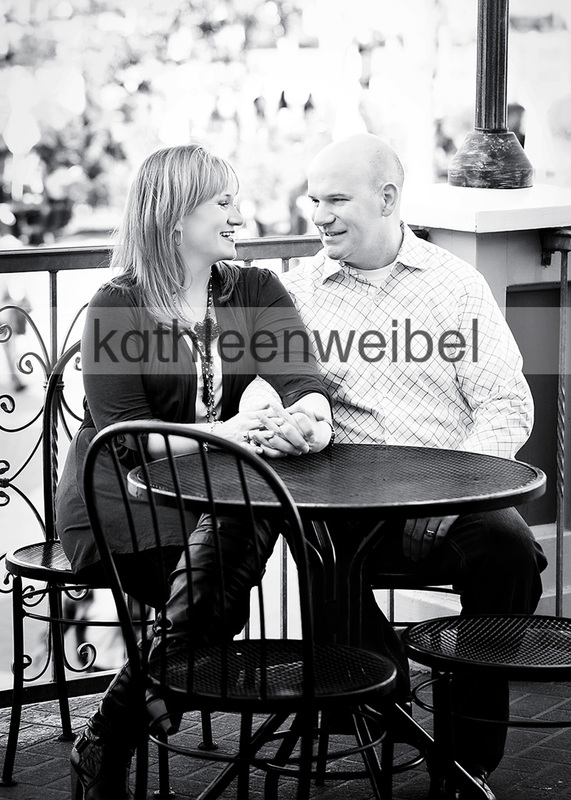 Sweet couple, and I love the location! They look like such a fun couple!! The colors in these are gorgeous! What a sweet couple. I love what you wrote about them and seeing the photos makes me smile. Kathleen: You are amazing! What great shots you got! We are so lucky to have found you. Can't wait to see the others. Thanks again for everything especially the creativity! These are fantastic!! They look so in love and so happy and fun to be around!! Love the last shots! Well done! These are awesome!!! Love them,Kathleen! What a happy looking couple! they are GORGEOUS! and look like so much fun-i'm jealous!! beautiful colors as always, kathleen! These are so fun! love the light in the first 2 and the boardwalk ones are just so perfect! Nice job! Beautiful couple! Love the last two! Fabulous session!! Love the location and colours...they look like such a fun couple! So fun, they look so happy! Happy people make me happy too. You did great with these! Awwee.... Darci & Tye. Amazing pictures of my AMAZING friends. What a fun idea! You both look fantastic! I love the b&w of them! very fun! Oh, this looks like such a fun session! What an adorable couple!! You did a fantastic job with these images! they look like they had a great time :-) I love that BW, it's gorgeous in every way. I love the natural feel to these. SO beautiful. What a beautiful, cool couple! I love the running shots. Fun session I am sure! What a gorgeous couple and beautiful session! I love your work Kathleen! They look so happy! 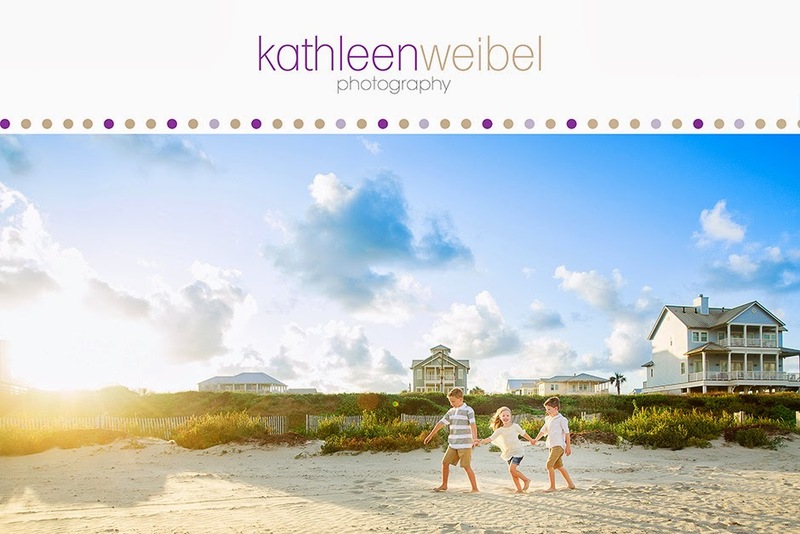 I just LOVE this session Kathleen! WOnderful images! Awww, what a happy couple! Their joy and love just JUMPS off the screen! Wow! What a gorgeous couple!... Great job! What a fabulous concept! 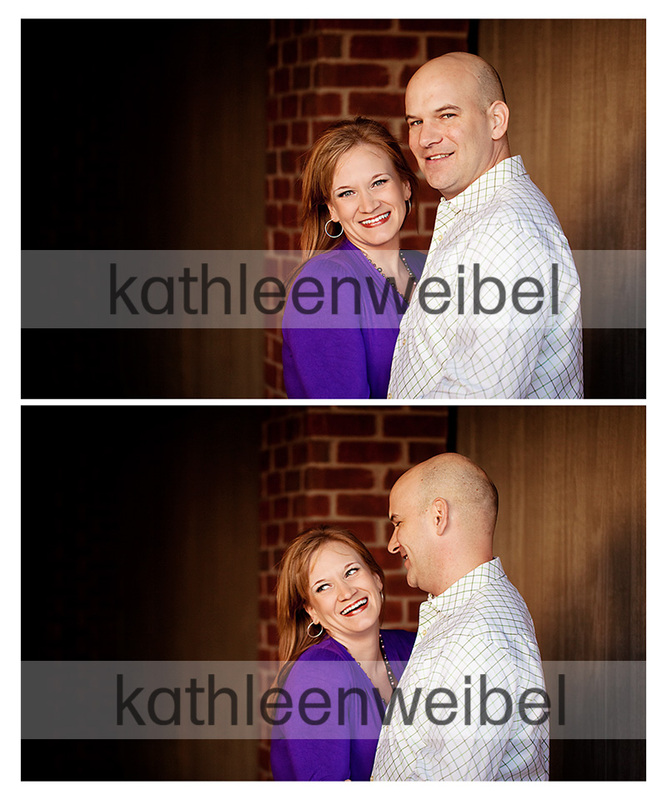 Love these and the way you captured this fantastic couple! What a beautiful series capturing a gorgeous couple! Awesome work, Kathleen! gorgeous colors! love those last two, especially! Great looking couple. They look so well connected. I love that! What a great couple. You did a great job of capturing how much they love and enjoy each other. What a fun session!! These are great! Theses are great! Such fun and so vibrant. You have captured the love! What a fun session! You did great on these - I love all of the color! Fun couple!!! YOu did an amazing job bringing their characters out. Fantastic work. These are so fun. I love the pop of purple!